Netanyahu vs. Kerry: Will boycotts make Israel negotiate with the Palestinians? Israeli Prime Minister Benjamin Netanyahu says his adversaries are susceptible to pressure, but he isn’t. for Israel there’s an increasing de-legitimization campaign that has been building up. People are very sensitive to it. There are talk of boycotts and other kinds of things. … Today’s status quo absolutely, to a certainty, I promise you 100 percent, cannot be maintained. It’s not sustainable. It’s illusionary. There’s a momentary prosperity, there’s a momentary peace. Last year, not one Israeli was killed by a Palestinian from the West Bank. This year, unfortunately, there’s been an uptick in some violence. But the fact is the status quo will change if there is failure. So everybody has a stake in trying to find the pathway to success. Attempts to impose a boycott on the State of Israel are immoral and unjust. Moreover, they will not achieve their goal. First, they cause the Palestinians to adhere to their intransigent positions and thus push peace further away. Second, no pressure will cause me to concede the vital interests of the State of Israel, especially the security of Israel’s citizens. For both of these reasons, threats to boycott the State of Israel will not achieve their goal. Whatever you think of Kerry, Netanyahu, Israel, or the Palestinian Authority, this statement makes no sense. Netanyahu claims that the boycotts and boycott threats embolden the Palestinians to reject compromise in their talks with Israel. That’s a completely rational argument: The Palestinians will respond to the incentives imposed by the boycotts. He makes a similar argument about Iran: “The goal of the Iranian ayatollahs’ regime … is to ease sanctions without conceding on their program to produce nuclear weapons. Therefore, the international community must not go astray.” Keep up the pressure, says the prime minister. It’s working. At the same time, Netanyahu denies that Israel will respond to such incentives. 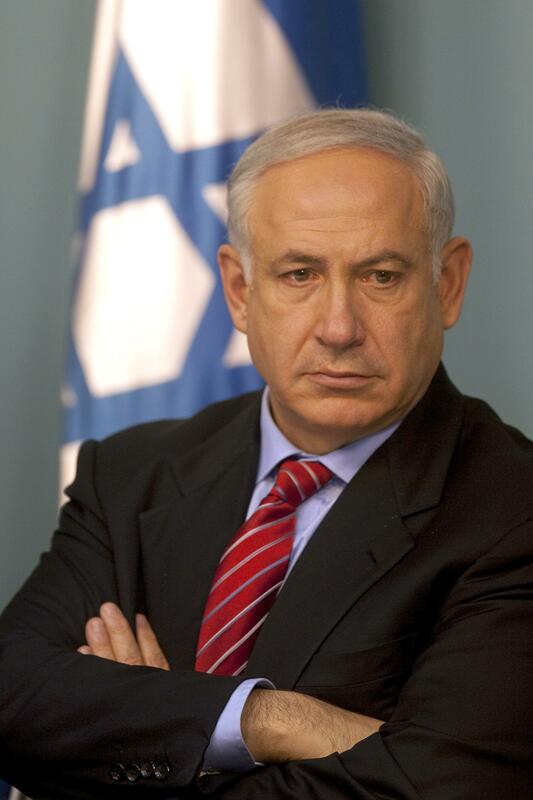 “No pressure will cause me to concede the vital interests of the State of Israel,” he vows. One of the wisest things I ever heard is this: You can learn more about someone from what he says about others than from what he says about himself. When a person tries to explain the behavior of others, he often projects his mentality onto them, inadvertently exposing how he really thinks. That’s what Netanyahu is doing here. He’s right that incentives influence one’s willingness to compromise. He’s right that this applies to Palestinians and Iranians. What he’s trying to hide is that it also applies to Israelis. We aren’t that different, no matter how hard we pretend that we are.